Several Indian Films were made in 3D format till date but their reach was very limited. That is why most of the Exhibitors didn't feel the necessity to upgrade to the new technology. 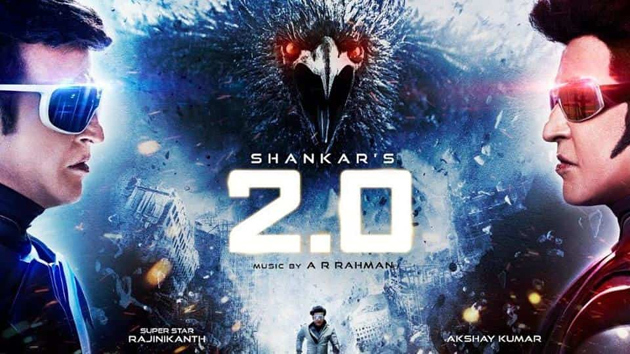 A film like '2.O' is likely to be screened in most of the screens in the country. And hence, The focus of Producers, Distributors & Exhibitors is now on how the viewing experience can be enhanced. Contrary to the general perception, Establishing 3D set up in the theatres isn't an expensive process. All the Multiplexes in the Telugu States have in-built 3D screens. Managements needn't have to bear any additional cost to screen 3D films in them. They just have to change the lens of the projector. 3D Theatre Conversion is only for the Single Screens. A specially-designed screen would be placed before the actual screen in the theatre. In addition, 3D Lens has to be fitted into the projector. Rs 5 lakh is what each exhibitor has to bear for 3D setup. Most of the screens in Telugu States and the country might be equipped with 3D film screening facility by November 29th. Indians will start embracing movies made in the 3D format like never before in future. Thanks to '2.O'!